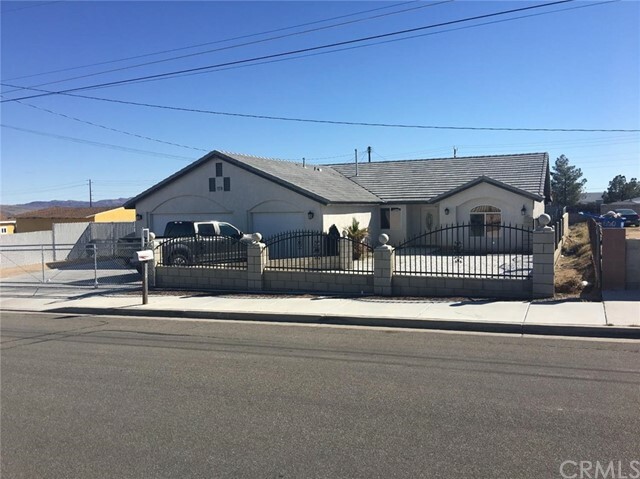 All Barstow homes currently listed for sale in Barstow as of 04/25/2019 are shown below. You can change the search criteria at any time by pressing the 'Change Search' button below. "PRICE REDUCED!! 2 ON A LOT! 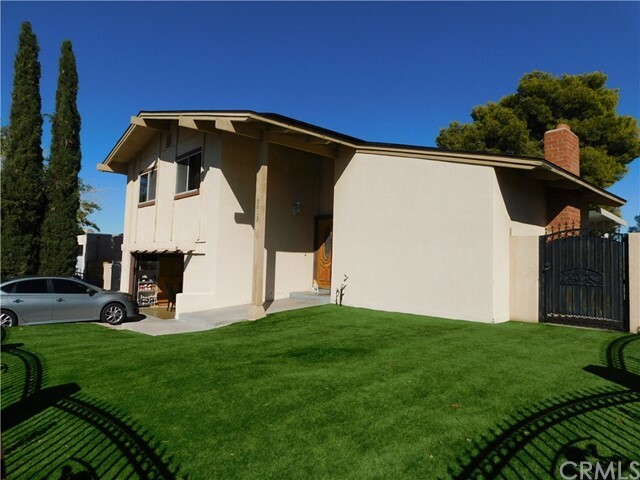 Great for investor or owner occupied with rental income. 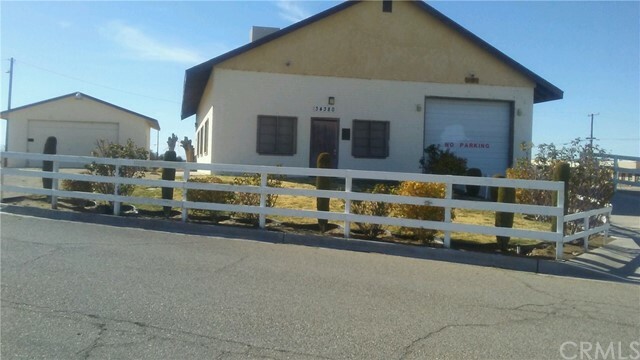 2 stand alone homes on large double lot. Front house has 3 br 2 ba,1 car garage, has security system, new windows, doors in both units, with attached partially enclosed patio on back. Per assessor total sq ft 2186 (buyer to verify actual for each unit). Large back house has 1 br/1ba, parking in front,large cemented area for patio. Tenant to remain-paying about $600 p/mo rent. Large lot, close to downtown businesses & shops." "MOTIVATED SELLER!!! 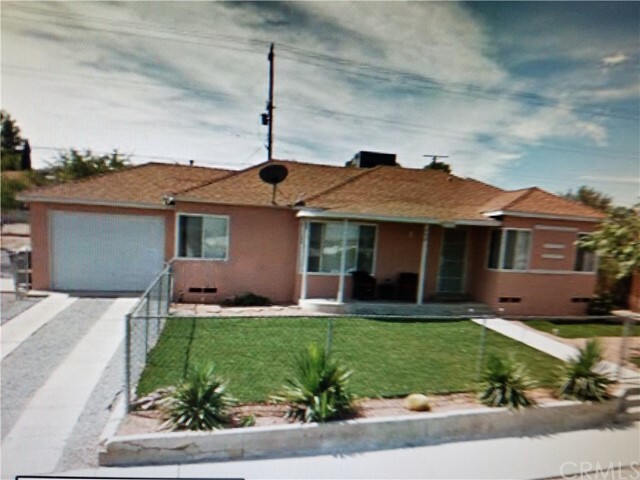 Beautifully remodeled home in nice neighborhood, right across the street from Barstow Junior High. Wood flooring throughout the entire home which features 3 bedrooms, 2 bathrooms, kitchen, dining area and living room downstairs. Upstairs houses the 4th bedroom and 1 bathroom with its own kitchen giving this room a studio feel prefect to use for mother-in-law quarters. Backyard is spacious with a patio area partially covered and with power; swimming pool complete with slide and diving board. 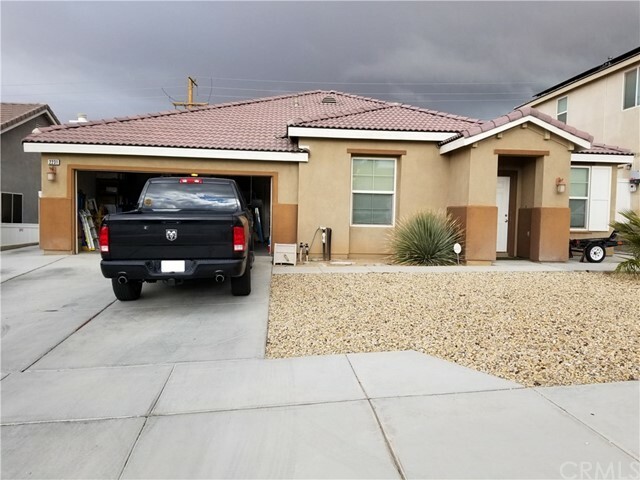 New concrete driveway, downstairs kitchen appliances, all kitchen cabinets, bathrooms are all completely remodeled with new vanities and tiling. Fresh paint throughout the home, which gives it an amazing light and bright feeling. Don't miss out on this amazing find! Come check it out today!" "Beautifully Remodeled House!!! Fresh carpet, fresh paint, new cabinets, and new counter tops throughout. Dual pane windows and the owner has planted so many shade trees all around this property. 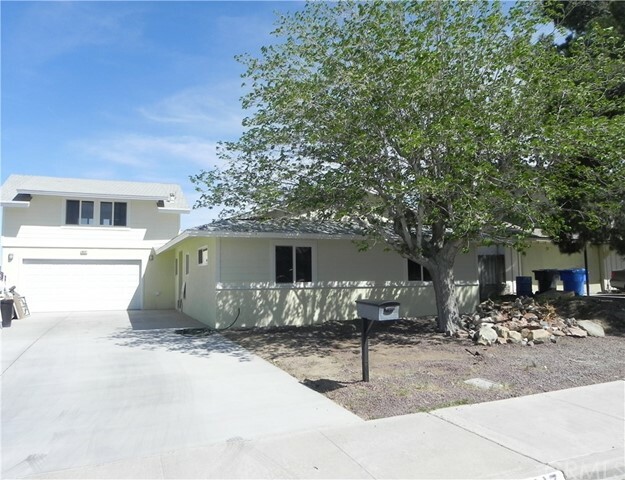 Since 2015 the owner has replaced the appliances, new A/C Unit, hot water heater, all garage doors, swamp cooler. And beautiful new double door entry. Spacious bedrooms, master has large walk in closet and private full bathroom. Garage is insulated, finished, clean painted floor and automatic opener. 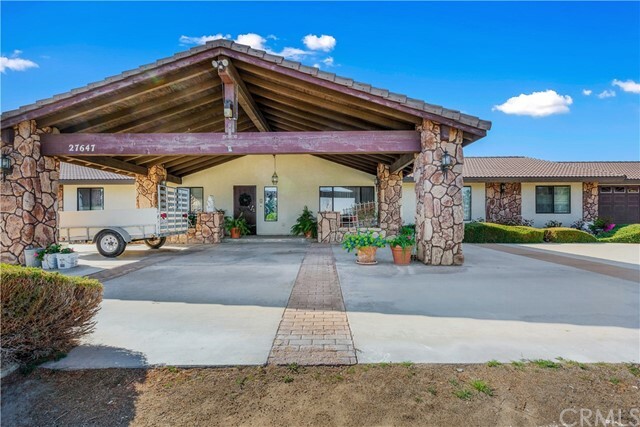 Very private with rolling gate that secures the driveway entrance. Conveniently located near schools and shopping centers, three minute drive to super Walmart. Ten minutes from Marine Corps Logistic Base. Adjacent to Crestline Elementary. Forced air conditioning and heat. Separate laundry room. Fresh exterior paint and beautiful double door entry. Association Amenities: None # of RV Spaces: 0NONE Lot Location Type: Standard Location Special Features: Garage Door Opener # of Attached Spaces: 2 # of Detached Spaces: 0"